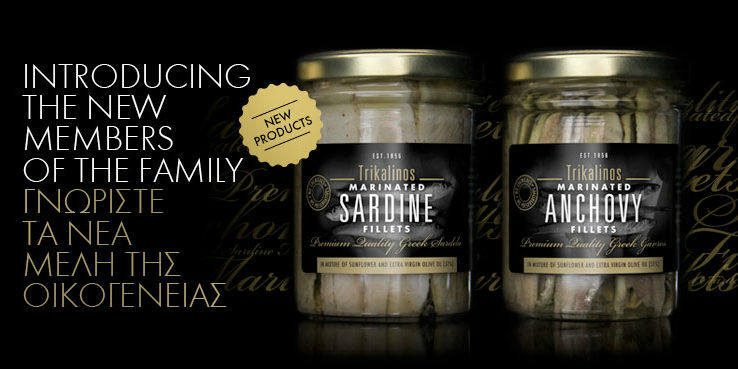 1856 The three Trikalinos brothers, Zafeiris, Nikos and Giorgos started Grey Mullet Avgotaraho production and trade in Etoliko. 1942 Panagiotis Trikalinos (son of Zafeiris and father of current owner) as an expert in avgotaraho extracting and most famous skipper in a number of fisheries in Etoliko lagoons, runs the avgotaraho business. 1995 Zafeiris Trikalinos, current owner, takes over the business. 1997 New production facility in Athens, the first certified production facilities for Avgotaraho in Greece. 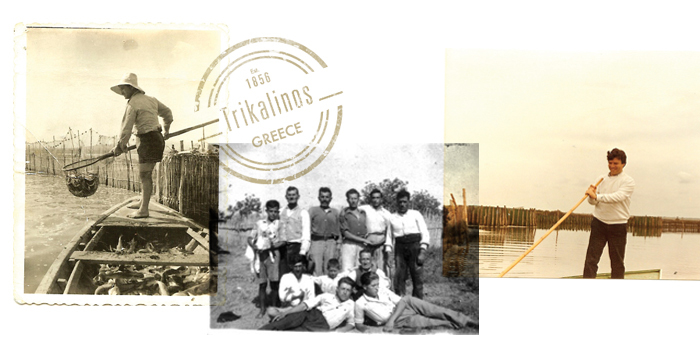 All traditional techniques are conducted under standard procedures that guarantee the quality, hygiene and food safety of Trikalinos products. 1998 Petrossian house launched Trikalinos Avgotaraho. 2005 Trikalinos Introduced Avgotaraho Powder. Jose Andres endorses Trikalinos Bottarga. 2006 Avgotaraho Powder awarded in Sial Paris 2006. 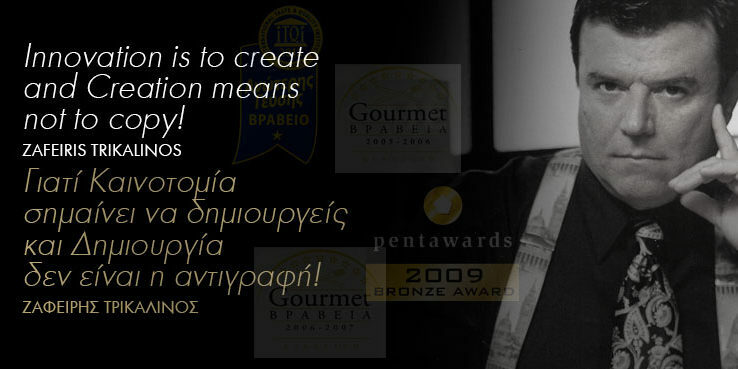 Gourmet Awards Athens. 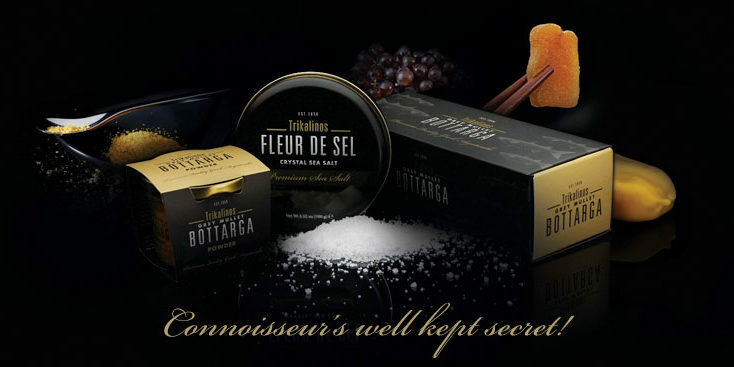 2008 Trikalinos introduced the Fleur de Sel (Sea salt). Significant publication in the reputable American scientific “Journal of Agricultural & Food Chemistry”, of the encouraging results of the first research on the nutritional value of Trikalinos Avgotaraho. 2009 Trikalinos New Packaging is being awarded the Bronze Medal at the Pentawards. 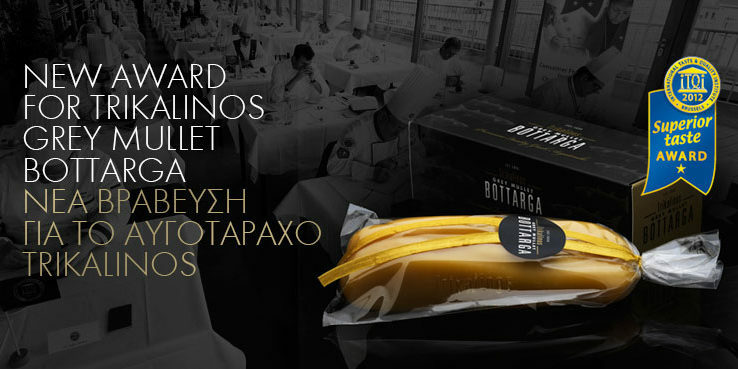 2010 Ferran Adria includes Trikalinos Bottarga to his top 30 World’s Best Products Selection. 2011 Preliminary results of an in vivo research, conducted by Pasteur Institute, show that Trikalinos Avgotaraho as a dietary supplement may have an antiatherogenic potential. 2012 Trikalinos Grey Mullet Bottarga receives the ITQI’S 2012 Superior taste Award. 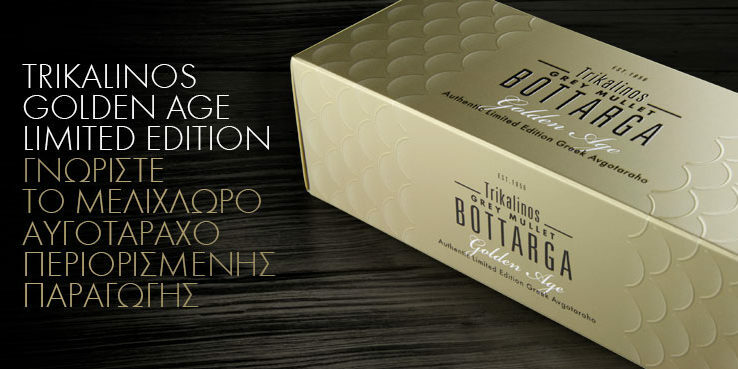 2013 Trikalinos launches the Golden Age Bottarga, a new product of limited edition. 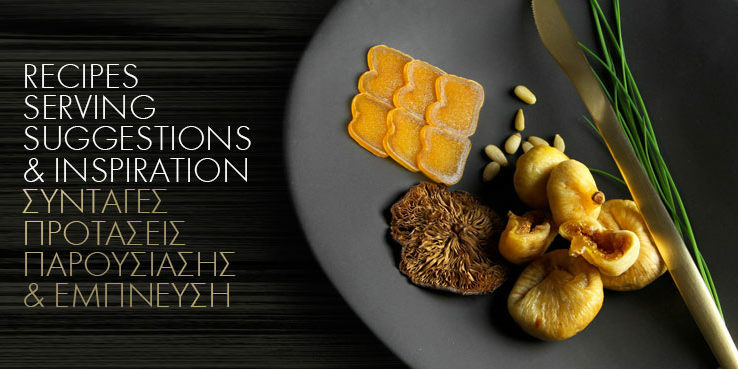 Trikalinos Gift Box receives the First Packaging Prize at the packaging competition organized during the “Greece: a feast of Tastes” Food Festival, in Athens. The launching of three new products, that are developed and produced by Trikalinos company Branded as “ alati: Natural, Herbal, and Smoked “. The series of products are under the dual branding of both Trikalinos and Gaea companies. 2014 The No 1 Restaurant of the world for the year 2013, the “El Celler de Can Rocas”, launches a dish dedicated to Trikalinos Bottarga, with marinated mackerel, anchovies, capers and pickles. 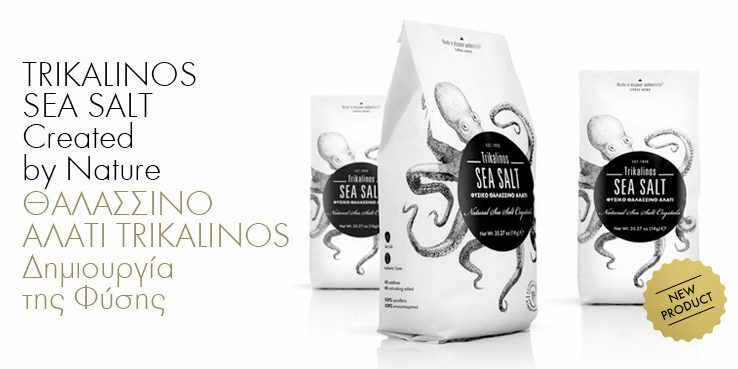 Trikalinos launches a new innovative packaging for its new product Trikalinos Sea Salt, for which is being awarded the Bronze Pentaward in Tokyo, at the same year. 2015 A major investment of the company in R & D leads to the beginning of a new scientific research, with relation to the consumption of Trikalinos Bottarga, the results of which are expected on the beginning of 2017. 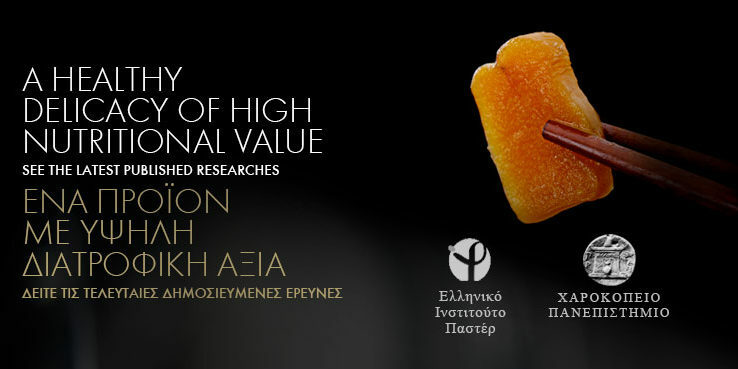 The specific research will lead to the creation of new and innovative products for the company and will bring into light further significant health properties that are related to the consumption of Trikalinos Bottarga.